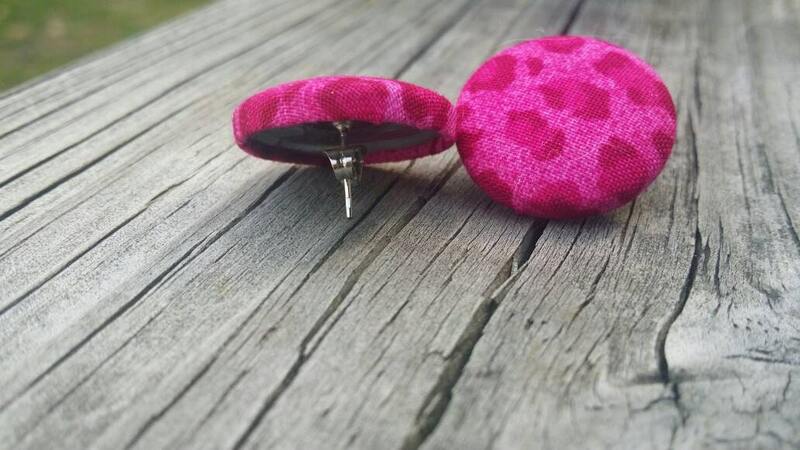 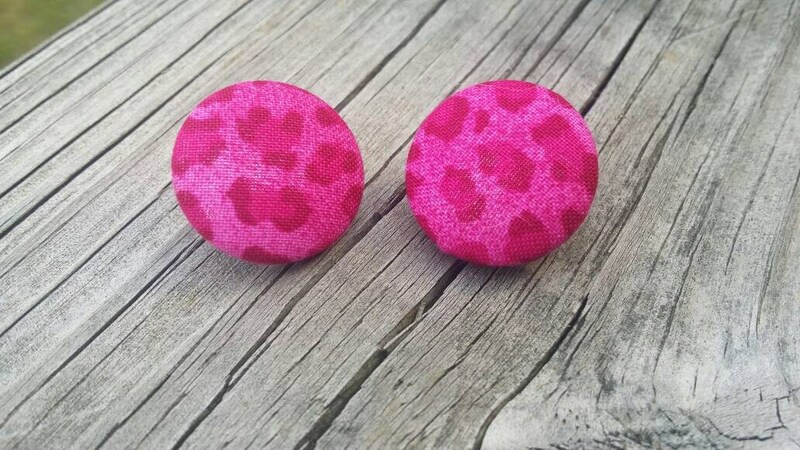 Handmade fabric cheetah print earrings. 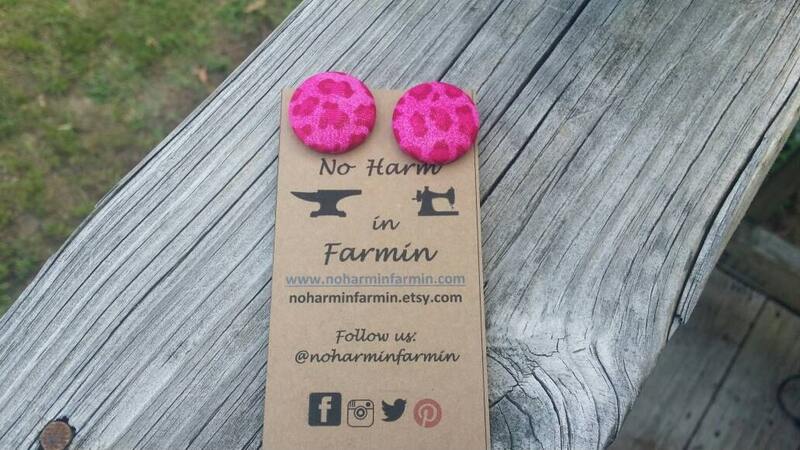 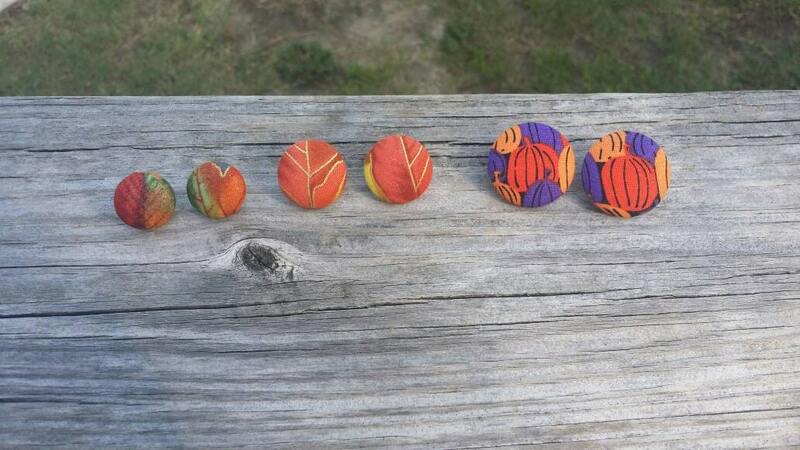 Earrings measure approximately 7/8 of an inch or 2.22 cm round and have nickel free posts. 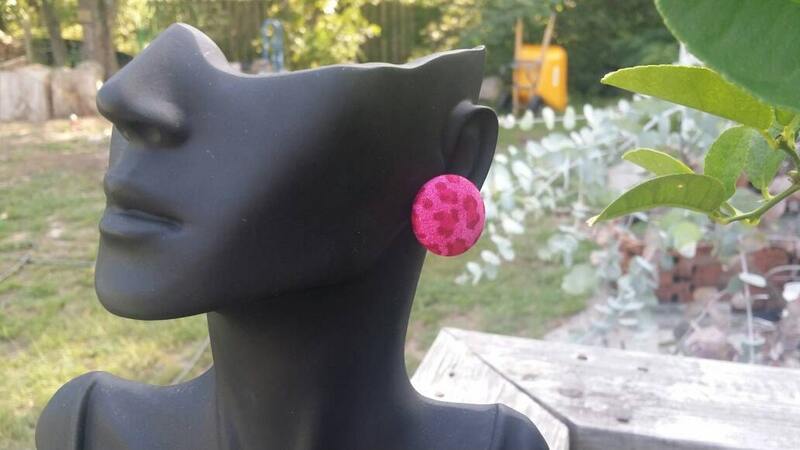 These earrings are lightweight and will not wear your ears down.